Adult or child, puppy or senior, bring your pup into the ring and have a little fun! Training doesn't have to be work. Reinforce obedience commands through play that are enjoyable for you and your dog. 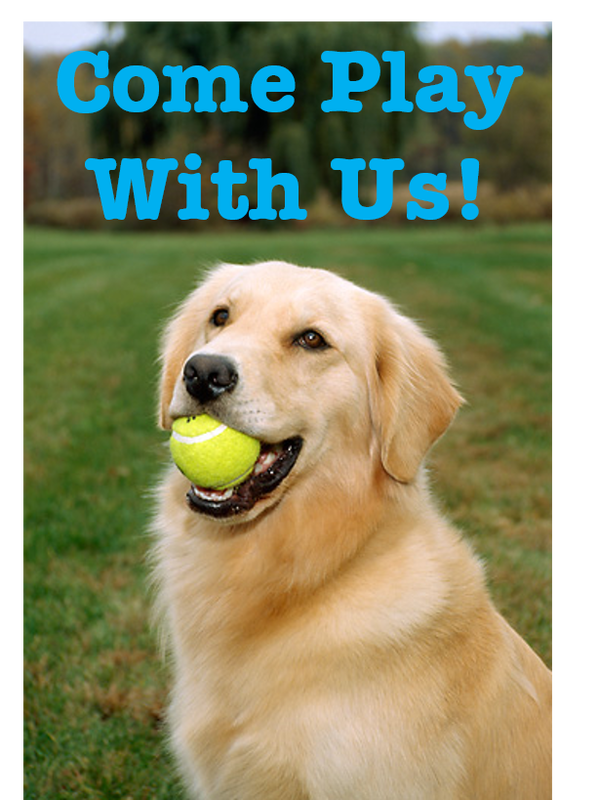 At PUPS & Pals, we're all about improving your relationship with your dog and having more fun. Join us!